At the top of High West Hill on Hong Kong Trail Stage 1, hikers can see two most popular outlying islands, i.e. Lamma Island and Cheung Chau Island, in Hong Kong that local people usually go to spend their weekend cycling, eating seafood and BBQ. 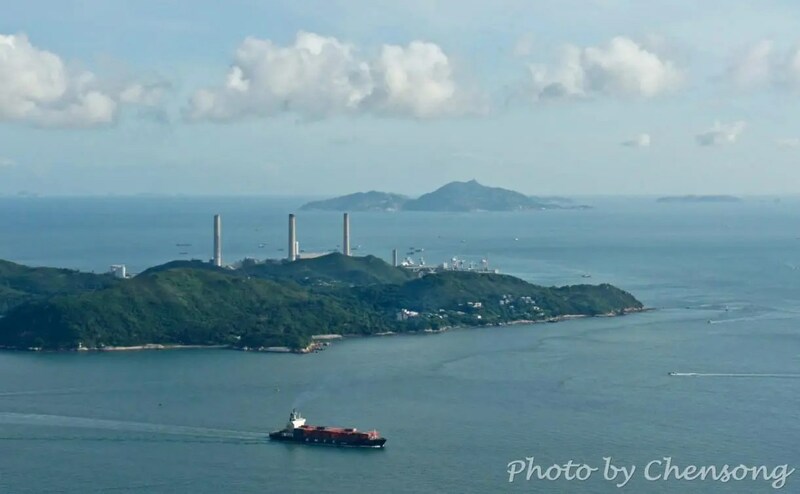 Lamma Island is the 3rd largest island in Hong Kong and is only 30-min ferry ride from the Central ferry pier. The Ling Kok Shan Hiking Trail can guide you to explore the nature of the island. Rustic old villages and pleasant coastal scenery are what you’ll find on this circuitous trail. When people mention about Cheung Chau Island in Hong Kong, the first thing that come into their mind is the Bun Scrambling Competition (搶包山) held around May every year. On that day, thousands of people rush into the island to watch this one of the most representative traditional festive events in Hong Kong.